WASHINGTON — The Partnership for the 21st Century Conservation Service Corps (21CSC) will honor three individuals as Champions of the Year for their efforts to create and enhance programs that engage young Americans and veterans in conservation activities within America’s parks, forests, waters, public lands, and communities. Following a nomination process, a panel of representatives from the Partnership selected three champions. They will be recognized on Tuesday, February 10th at a formal meeting of the Partnership for the 21CSC that will be held during The Corps Network’s 2015 National Conference in Washington D.C.
Michelle Mitchell serves as the Regional Program Leader for Volunteer and Service Programs for the Southern Region of the U.S. Forest Service. In the past fiscal year, Michelle helped manage approximately 127 Youth Conservation Corps participants across 13 states and Puerto Rico. More broadly, the Southern Region’s Youth Conservation Corps, Public Land Corps, and 21st Century Conservation Service Corps efforts resulted in more than 400 youth engaged, and more than $1.3 million in external partner leveraging. Michelle has cultivated relationships with 21CSC program operators including the Student Conservation Association, Southeast Conservation Corps, Community Training Works, Inc and Young American Conservation Corps, Greening Youth Foundation, Mt. Adams Institute, Southern Appalachian Wilderness Stewards, the Appalachian Trail Conservancy, and the Texas Conservation Corps. In the past year, she has served as a personal mentor for thirteen young people working in the region, helping guide them toward success and future employment possibilities in the conservation field. 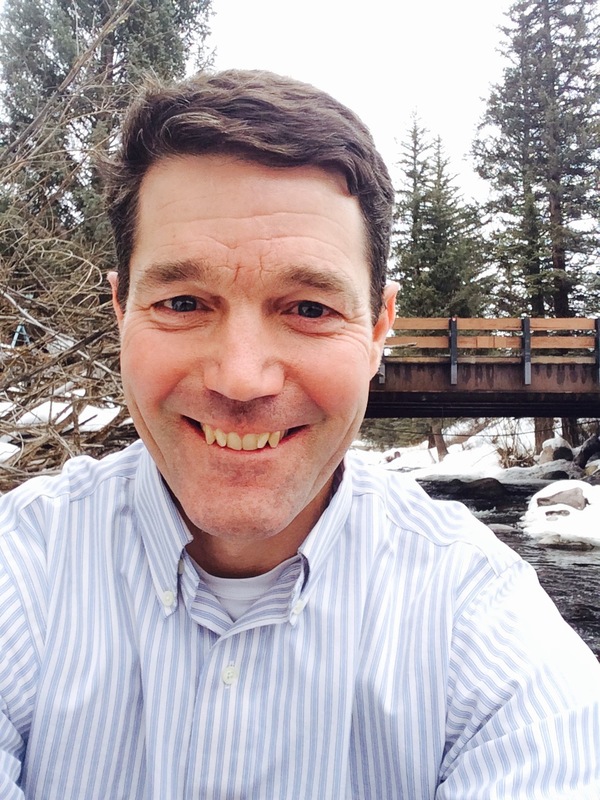 Peter Mueller is a Project Director in southwest Colorado for The Nature Conservancy. He currently co-leads the Dolores River Restoration Partnership, a coalition of organizations working to restore the ecological health of the Dolores River through activities such as the elimination of harmful invasive plants. Since the inception of the Partnership, Peter’s efforts have resulted in service opportunities for 240 Corps members and the development of a “strike team” comprised of veteran crew members who acquire additional certifications and are able to make a larger, often year-round commitment to the partnership’s work. The “strike teams” work with personnel from the U.S. Bureau of Land Management, helping create a career pathway for Corpsmembers from crew work, to agency internship, to permanent and seasonal positions with agencies. Canyon Country Youth Corps (UT), Western Colorado Conservation Corps and Southwest Conservation Corps (CO) along with the Colorado Youth Corps Association have been the primary 21st Century Conservation Service Corps programs supported through the Partnership. In total, Peter has helped to raise over 2 million dollars of private and public funding to directly support Corps programs on the Dolores River. 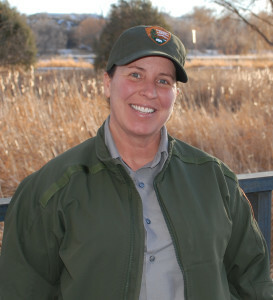 Jennifer Schneider is a Maintenance Worker and Youth Coordinator at Bighorn Canyon National Recreation Area. 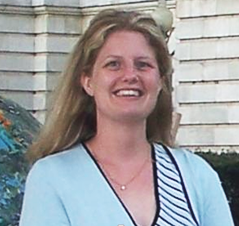 She has led Bighorn Canyon’s Youth Conservation Corps (YCC) Program since 2001. Through the Corps experience, Corpsmembers have helped complete archeology and paleontology surveys, assisted with mark and recapture population surveys of bighorn sheep, learned cultural restoration techniques on historic structures, assisted with wild horse fertility control, and developed interpretive media. Crews are also involved in learning about and building sustainable trails, improving campground facilities, participating in landscape redesign projects, and assisting in lake operations and marina improvements. YCC participants also complete ten hours of education per week as a component of the program. The educational components stress developing an understanding and appreciation of sustainable ecosystems, creating interest in public land management careers and developing stewardship and ownership of our country’s natural and cultural resources. Jennifer accomplishes this part of the program by working with a variety of federal and state partners. She asks each group to share information about their agency’s mission, what the students need to do to get a career in the field and asks each of these groups to let the students experience the work they would do if they chose that career field. 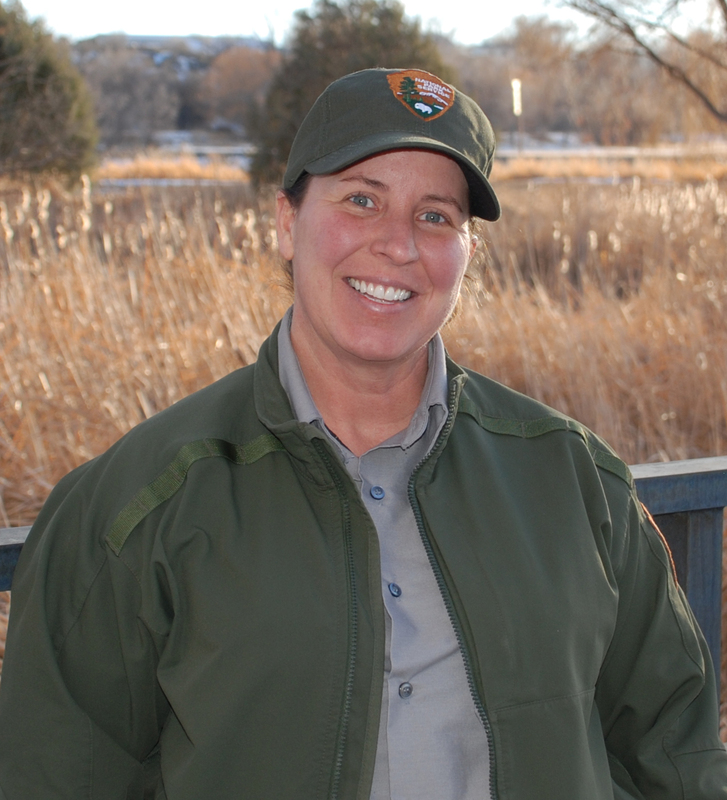 Jennifer has also partnered with 21st Century Conservation Service Corps program operators including the Montana Conservation Corps and Wyoming Conservation Corps, whose Corpsmembers have served as mentors to the park’s YCC members. For the past fourteen years, the park’s annual participant numbers have ranged from seven to fourteen students depending on the budget. Jennifer continuously seeks new funding to increase the YCC budget and to develop better projects and opportunities for the participants. The Partnership for the 21st Century Conservation Service Corps (21CSC) supports the development and implementation of the 21CSC to reach its goal of engaging 100,000 young people and veterans per year in conservation service. It is a collaboration between 21CSC partners and federal agencies, and is co-chaired by representatives of The Corps Network, Conservation Legacy, and the Student Conservation Association. This entry was posted in Uncategorized and tagged 21CSC Champions of the Year, Bighorn Canyon National Recreation Area, The Nature Conservancy, U.S. Forest Service, U.S. National Park Service on February 3, 2015 by Hannah.